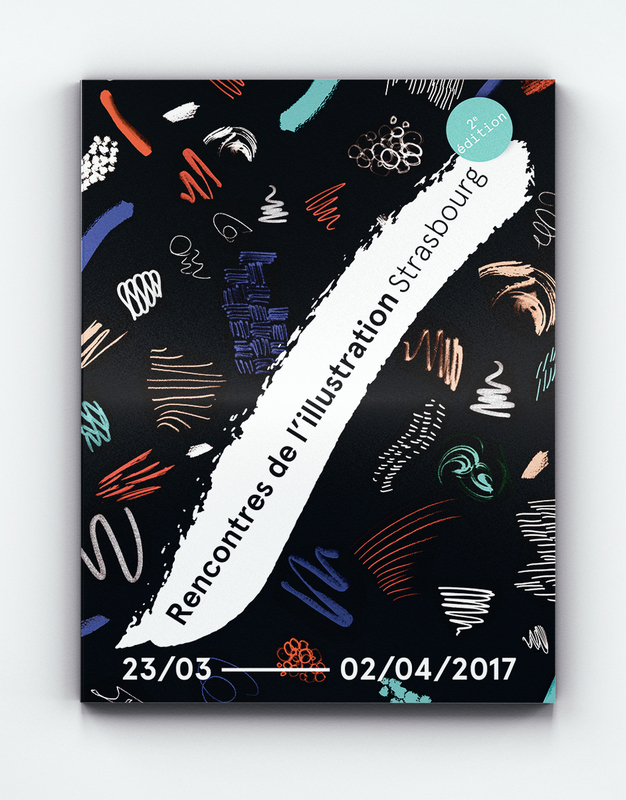 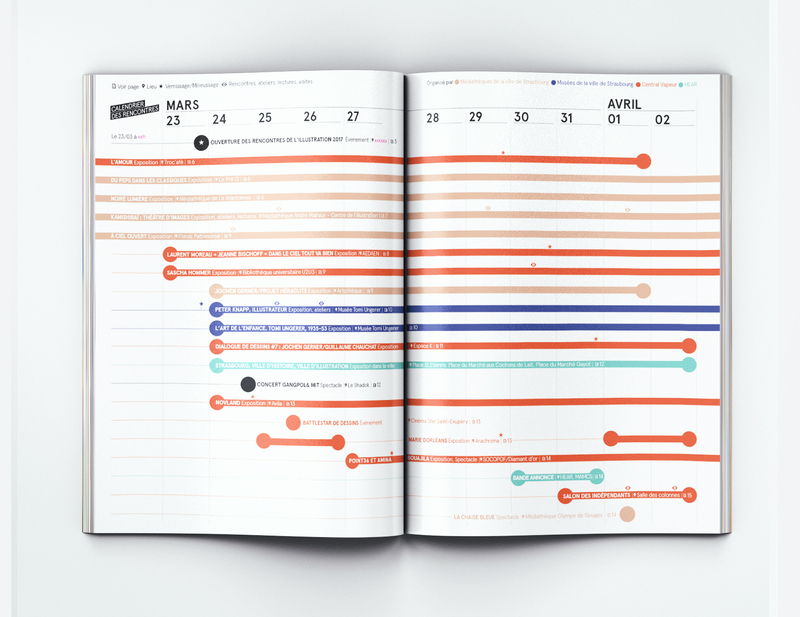 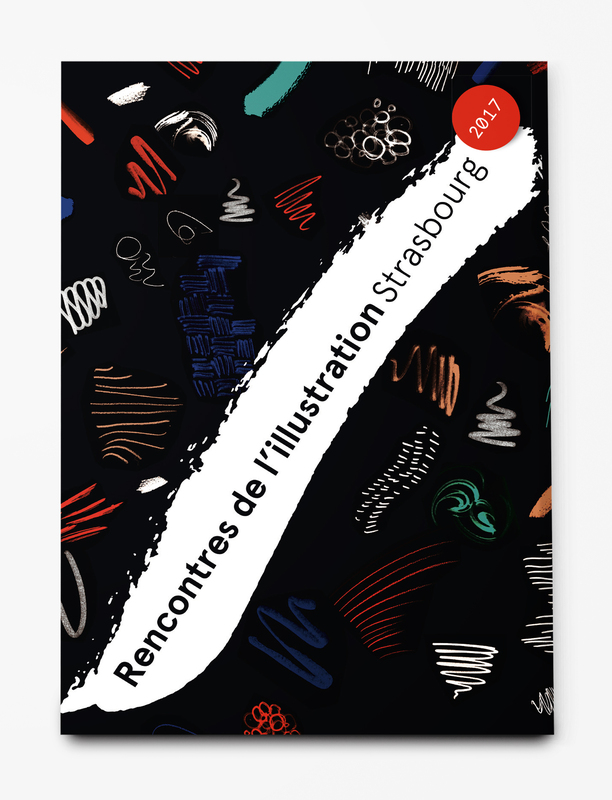 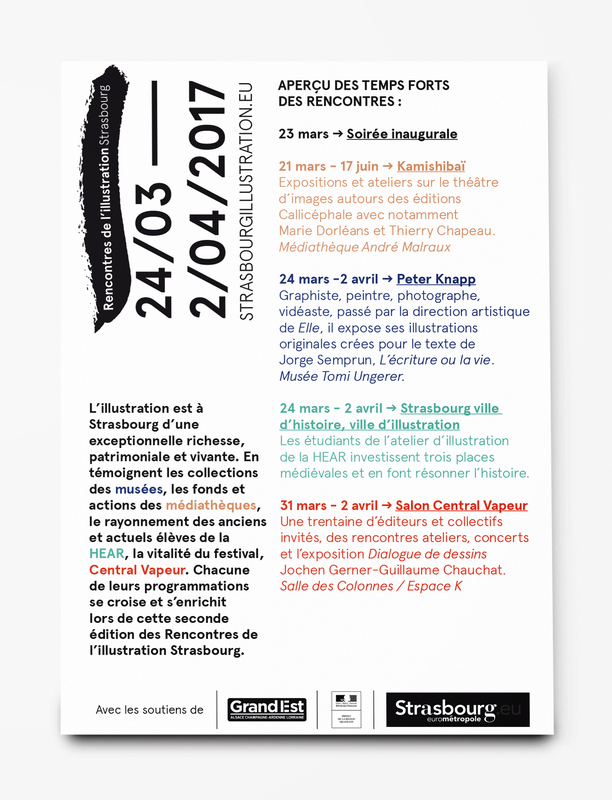 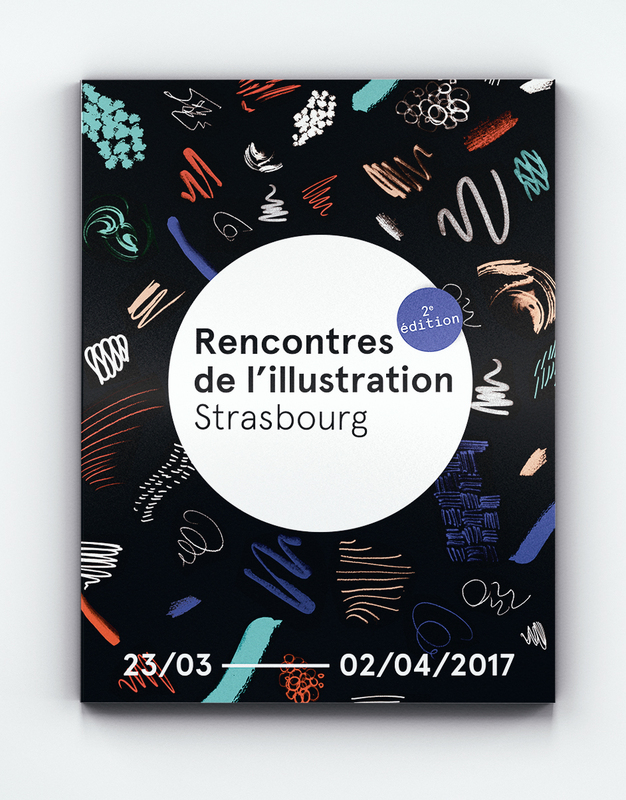 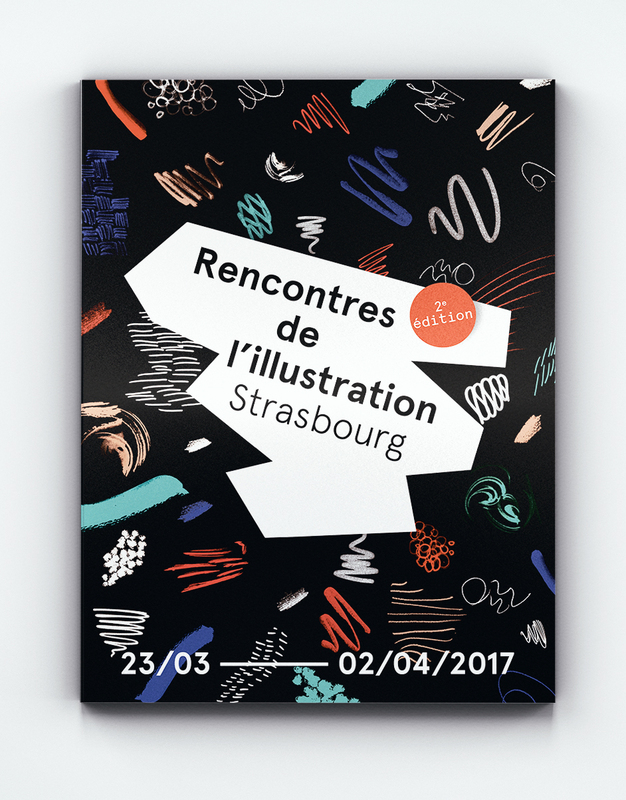 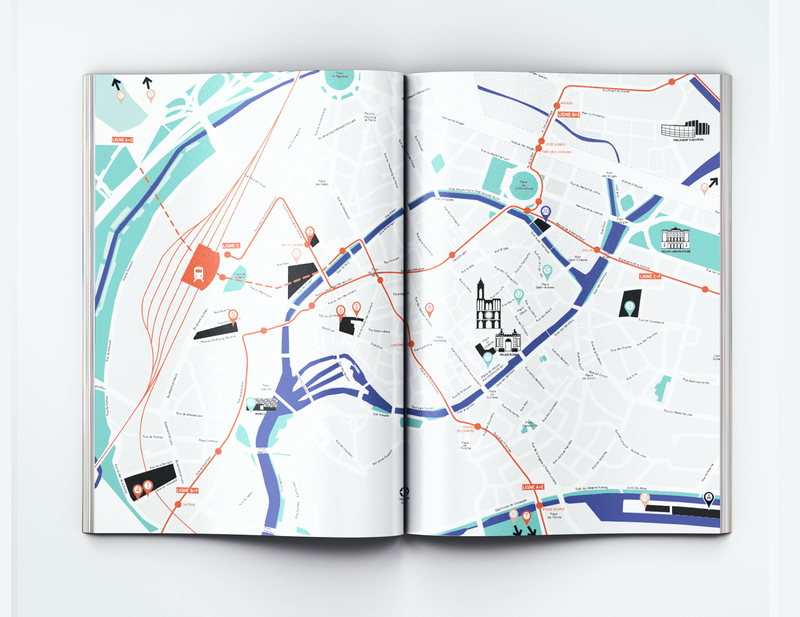 Design and art direction of the communication, program and posters of the second edition of Rencontres de l’illustration in Strasbourg. 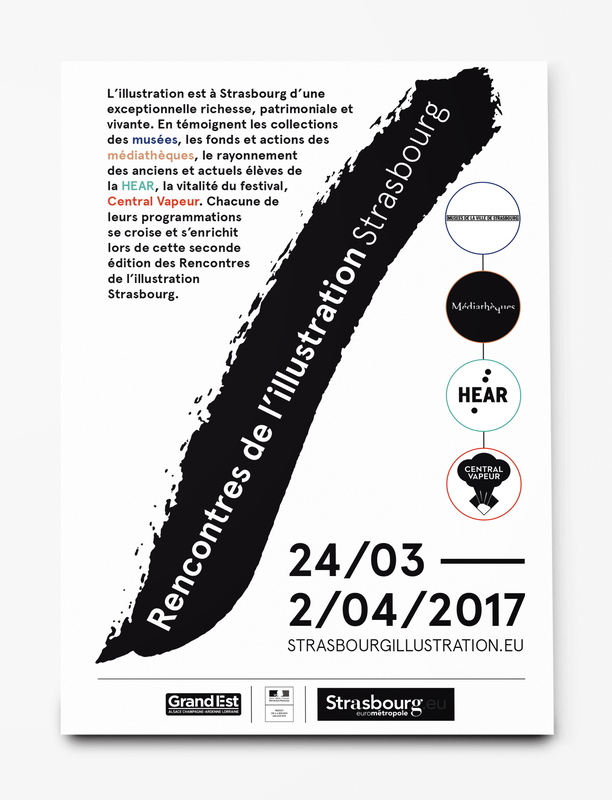 program, cards and posters. 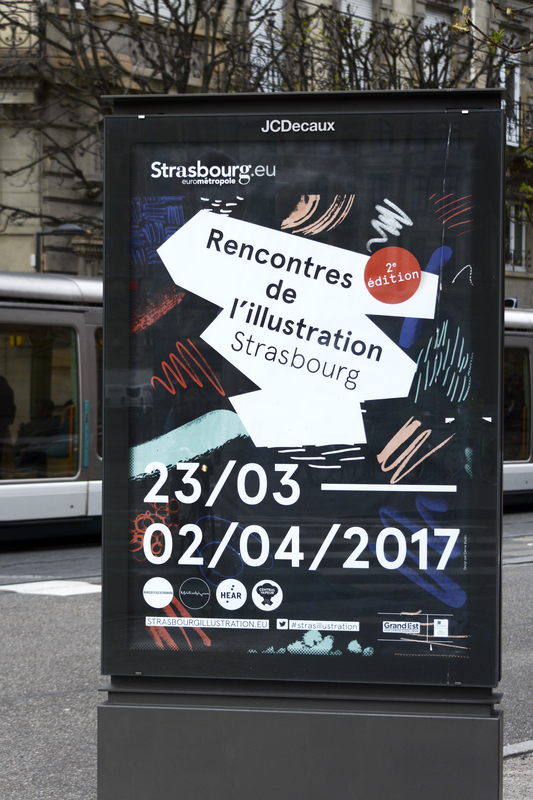 In partnership with Central Vapeur, Haute école des arts du Rhin, Médiathèques and Musées of the city of Strasbourg. 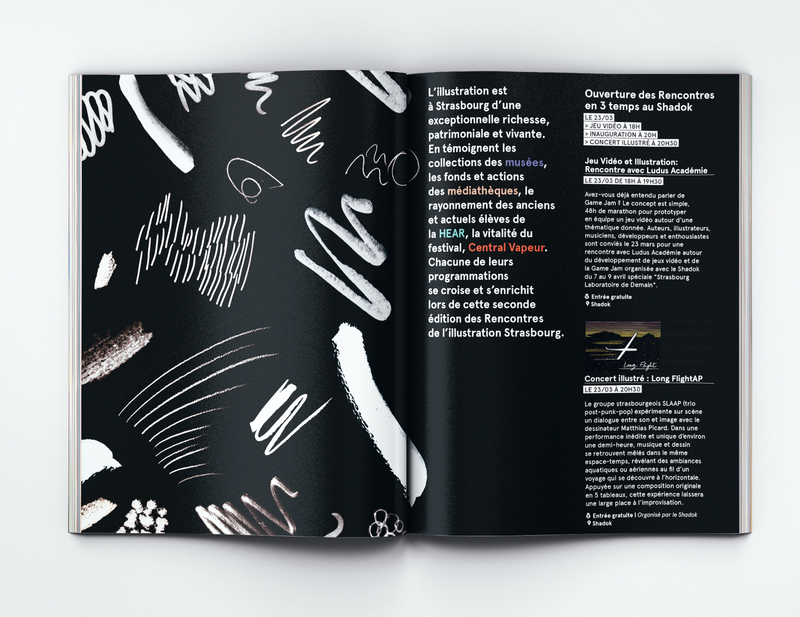 The main idea was to speak of illustration, without showing an illustration in the proper sense. 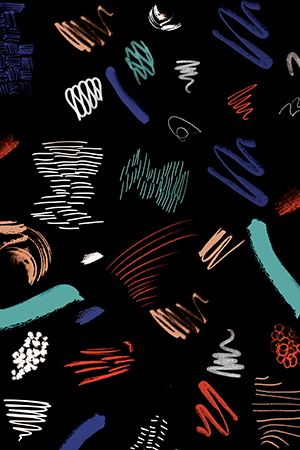 A bookshop of shapes was extracted from the research phases of the first edition. 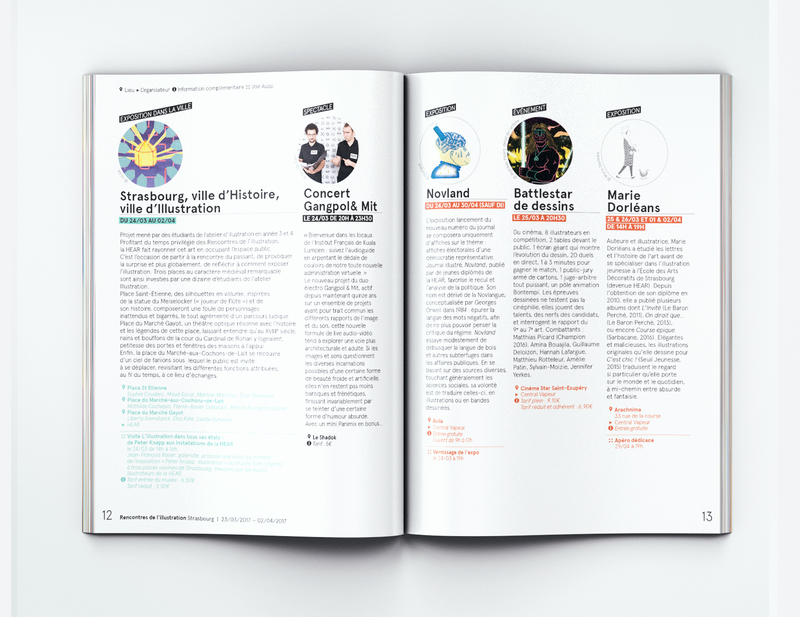 Thus combined, they form a coherent graphic visual for the global communication.